This part-time course is modular and can be taken over a period of two to five years. 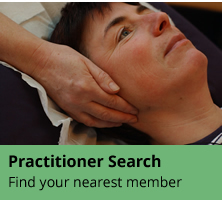 It includes modules in core subjects as well as foundation and practitioner level kinesiology, progressing to diploma status and naturopathic practitioner status. On achievement of diploma status, the recipient can use Dip.ClassK after their name. The course also encompasses all aspects of healing including structure, body chemistry and the emotions. It is Applied Kinesiology-based and likely to appeal to people who prefer a more naturopathic approach to the therapy. 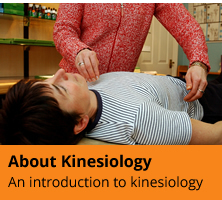 The course includes tried and tested treatment protocols as well as some of the latest discoveries in kinesiology. The Classical Kinesiology Institute is also a member of the General Naturopathic Council.